The best of the best mobile telephones is the Motorola Q, a smartphone that besides working uses as center of entertainment. 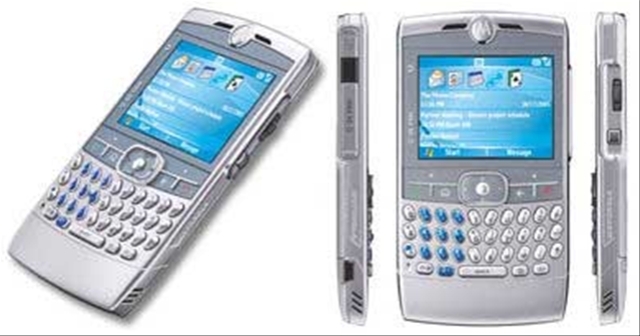 In the category of smartphones, follow the blackberry Pearl 8100 and the Samsung SPH-A900 as fashion telephone. If we want a mobile with camera, they recommend the Helium Hero, and if we prefer music, the LG Fusic.